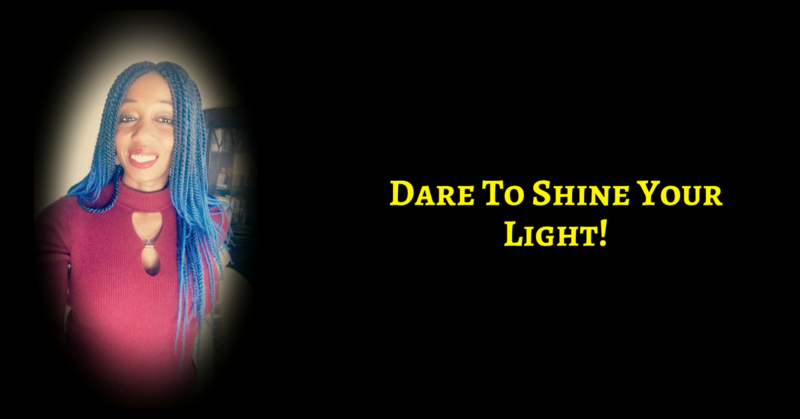 Stop Allowing Fear to Victimize You & Dare To Shine That Awesome Light! YOU ARE BORN FOR UNCOMMON SUCCESS! There is a hunger, a desperate desire to live to your fullness. SO WILL YOU PLEASE JUST GIVE IN TO WHO YOU REALLY ARE, TO YOUR TRUE DESIGN?! You know what I am saying, honey. SET YOUR AWESOME SELF FREE! A path of freedom, fulfilment, abundance and BEING LOVE in this world. 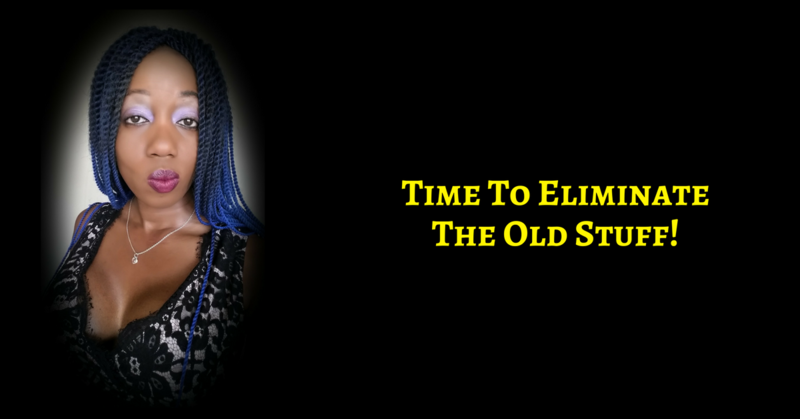 Start to deliberately design your life according to your vision, not according to the whims of those around you or even the issues in your current circumstances. Do you want a more personal touch?